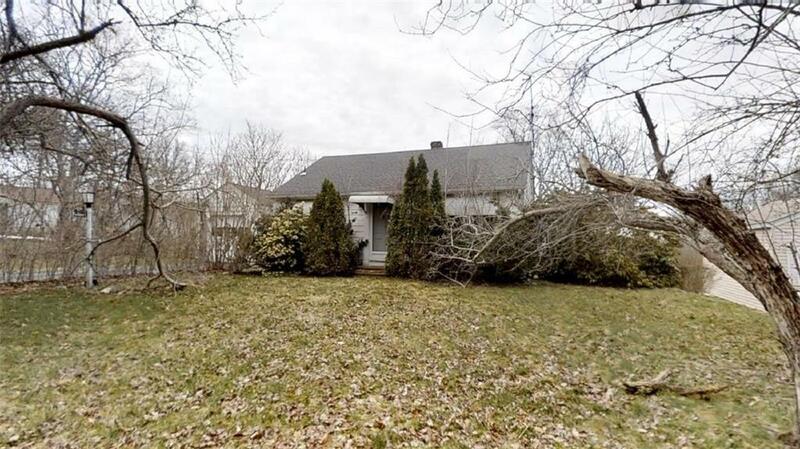 Single Family located in a great Tiverton location. 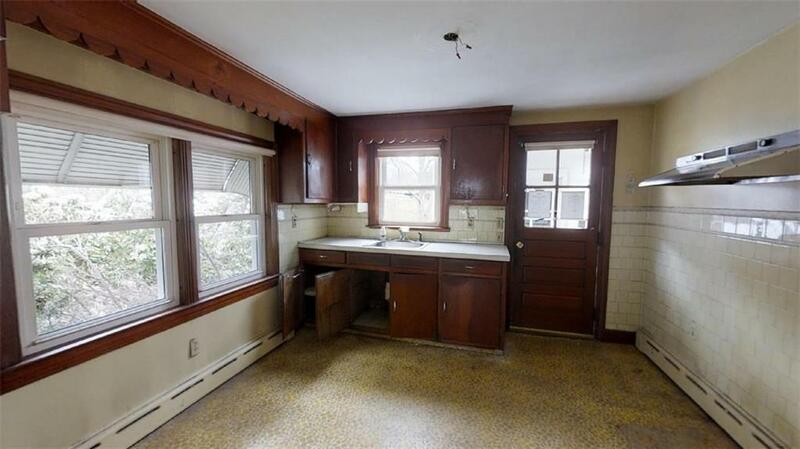 Situated close to the Fall River/Tiverton line this property needs some TLC but well worth the investment. Large bedrooms, single level living and nice floor plan with hardwood floors. 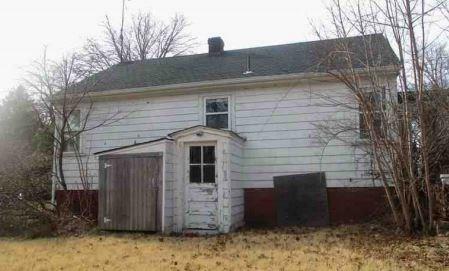 Add a little TLC to this property and you have a real gem! 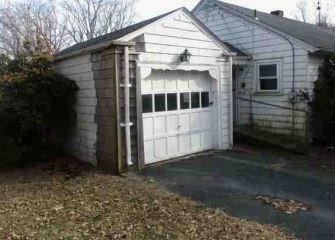 Nice size lot with a 1 car garage. Home will not pass all types of financing. Seller has not tested septic/cesspool. Buyer is responsible for ALL inspections. Seller never occupied. Neither seller or listing agent make any representations as to the accuracy of any information contained herein. Buyer/buyer agent must conduct their own due diligence, verification(s) and research and are relying solely on the results thereof. NO DISCLOSURES PROVIDED.